With everything gone online, people are now looking for products and services on the internet first rather than going to the market for them. Additionally, social media has changed the way people avail services or buy the products these days. And to make your product stand out on the online market, all it needs is a strong content. Marketing online can efficiently work for a company only if the product or service is projected into the market with an appropriate content. There are a number of tools available in the market that many organizations use to create and publish content. One of such amazing tool is Contentools. With a supreme set of integrations and features, the tool offers content creation and management capabilities that will reduce time to market and boost the content generation process. The plans are built for teams of all sizes and start with a 14-day free trial. The contentool dashboard contains a navigation bar that gives a quick access to all the features you wish to use. You can also change the company settings, switch between companies, create new projects, check notifications, and also can change your own user settings. Before creating a big production, an idea is created to start with. You can create an idea to begin with the content creation and can start with the production process at a later stage. The idea can also be approved or declined here at this place. You can add and create a completely new blog post right inside the tool. For this, the users need to select a “New Blog Post” option from the menu. Additionally, there are also other options associated with the blog option such as Activity, Publishing, Workflow, Versions, Briefing and Persona of the blog. 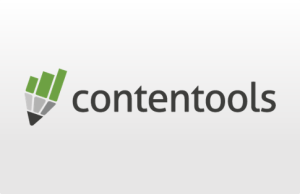 If your business needs to create Ebooks on a regular basis and your team struggles with the platforms, Contentools can be a great solution for you. 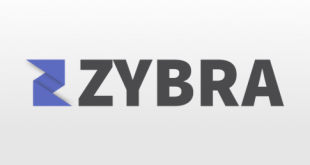 You can create your own Ebooks right inside the application and add comments or associate versions or any other details as required. Contentools also allows you to create newsletters along with other content related stuff. If your business generates newsletters on a regular basis to keep people informed about your business, new products or services your business is likely to introduce or any other event. Newsletters can be created and managed right inside the application without any hassle. 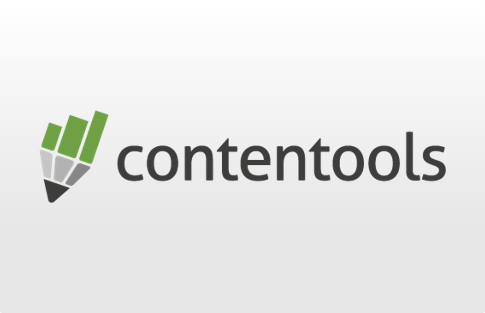 Contentools lets you create pages for your business. Along with text, the application allows you to add media to the page. You can also add activities with your pages similarly to all the content such as Ebooks and blogs. Once you integrate all social channels such as Twitter, LinkedIn, and Facebook, you can create and publish social posts across these social channels. You add the URL in the space provided. Along with all the social posts, blogs, newsletters, and pages, you can also create your own webinar right inside Contentools without switching to another application. Currently, the tool doesn’t provide any mobile apps. And for blogging option, the application connects with WordPress. 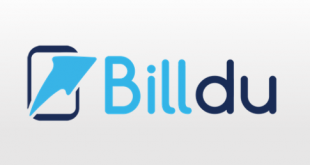 The application offers online chat support to the users and a brief guide whenever a new user logs-in to the application or opts for a new feature during the content creation process. The tool also offers a multi-lingual help option right inside the tool. The help section contains quick and helpful tips and tricks about the application. A number of editing and formatting options are available inside the tool so that text creation becomes a lot more easy and convenient. The application keeps everything organized and easy to access. The persona option gives a clear idea about the type of content that is to be pitched. 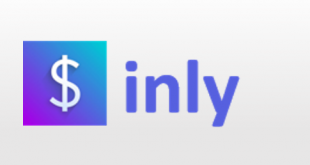 An integration to the Instagram may add more value to the already so powerful Contentools. One place to create all types of content- blogs, newsletters, pages to Ebooks. Social Media Integration keeps you adhered to the tool. The need to switch between tools for this purpose is no longer there. For more details, please visit Contentools website .